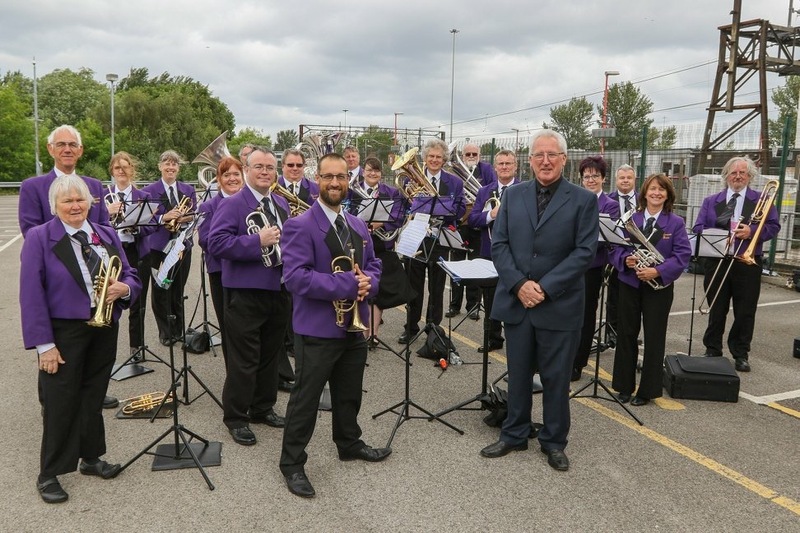 Mereside Brass is a concert & contest brass band based in Plumley, between Northwich & Knutsford in Cheshire, led by Musical Director Mike Phenton. The band have performed all types of music, from classic overtures to modern pop songs, in and around Cheshire, including Arley Hall, Tatton Park, Middlewich, Winsford, Buxton and Chatsworth House. They have also toured on a number of occasion’s in Europe playing in the Rhine Valley Germany, Luxembourg City, Belgium and Maastricht, Holland. More recently they enjoyed a band tour to the Isle of Man. You can visit their website or Facebook page to find out more about Mereside Brass Band.